If you are in an accident or critical emergency, call 911. Aloha! Welcome to Mobile Mechanics Hawaii! We are Hawaii's professional mobile auto repair company servicing Oahu, island-wide. We provide you with a convenient solution for your automobile repair service needs. 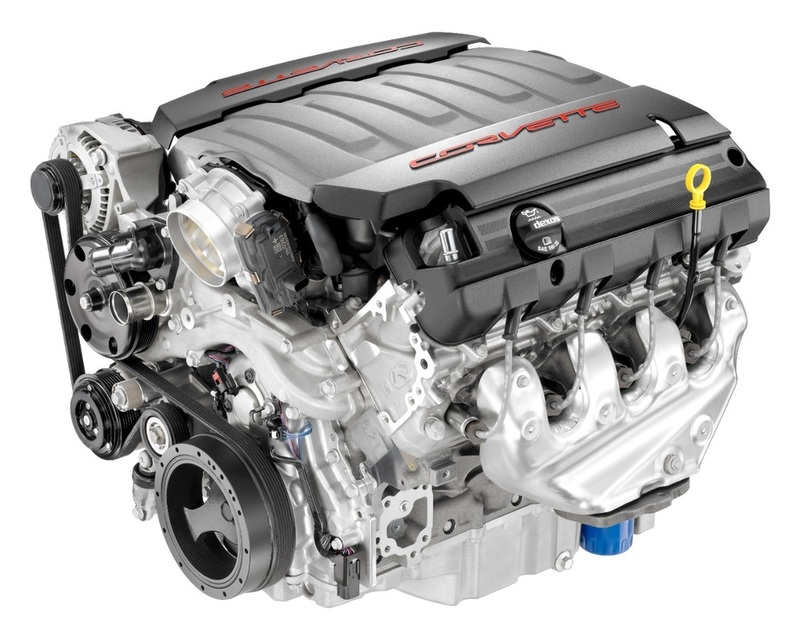 We offer to come to your location to diagnose and repair your vehicle. Our scope of work ranges from small vehicle repairs, oil changes, battery changes, brake service, engine repairs, tire rotations, to large jobs such as engine rebuilds, engine swaps, and restoration. We are here to serve you. ​We offer roadside assistance, onsite emergency repair service, and scheduled repair services. Repairs and service to your vehicle will have to be on your private property or have the permission from the property owner/manager to work on your vehicle onsite. Repairs and service may be not permitted in public and private areas. In the case that we can't service your car at the particular site, we can still come to your aid, diagnose your vehicle, and offer to tow it to our shop or a permissible location to repair your vehicle. ​Your safety is our #1 concern. Our experienced mechanics will work to earn your trust. How? Do straight forward, trustworthy, and honest work (period). We do not compromise our repairs by cutting corners like some "backyard mechanics" out there. Our work is professional and guaranteed. Any repair recommendations made by our mechanics are recommendations that we see fit to keep your vehicle operating safely to keep you and your passengers safe. 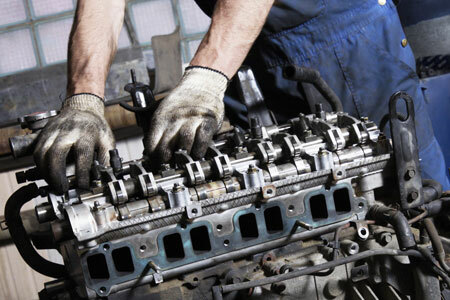 Being able to service your vehicle onsite depends on the scope of the repairs and service. For some repairs, it may need to be taken into our shop to diagnose and repair your vehicle properly. There are some things that we can't do onsite because of the need for certain tools and equipment that are not mobile. In any case, we'll still provide the same professional service at competitive pricing. Typically, we require doing a vehicle diagnostic to find out what needs to be fixed according to your problem. For this, we'll come out to your location and diagnose your vehicle. A fee for the diagnostic may apply for travel time and mileage. After the diagnostic, we'll be able to recommend the repairs that need to be done to fix your vehicle and the estimate for the cost. After that, you may choose to do the repair with us. It's as simple as that! Call us today at (808) 425-9293 to get your vehicle diagnostic. We'll see you soon!